Voddie Baucham has a message for Christians in today’s culture—it’s time to take a stand for the truth. 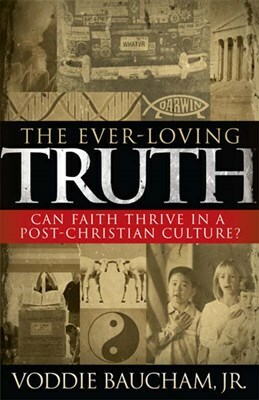 In The Ever-Loving Truth,this powerful preacher and teacher addresses the cost of being a twenty-first century Christian and helps adults apply the unchanging truth of God’s Word to contemporary life issues.The Ever-Loving Truth draws parallels between committed Christians in our society and the New Testament writers, Peter and John, as followers of Christ who proclaimed and stood for truth in their non-Christian environment. 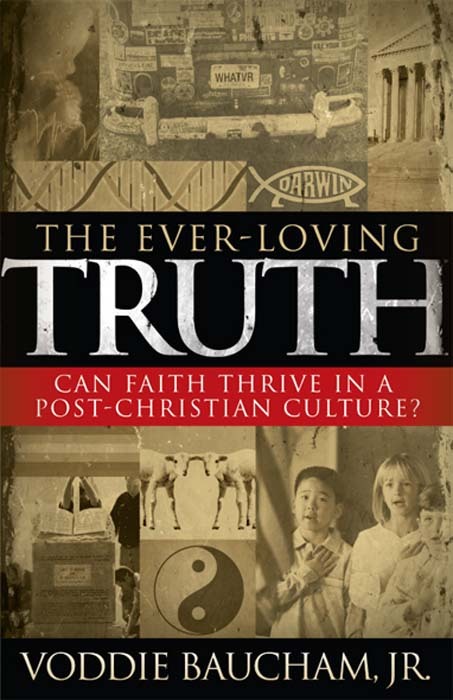 Participants will find this compelling study leads them to evaluate what it means to be a Christian today and how to apply God’s unchanging truth to a variety of circumstances.